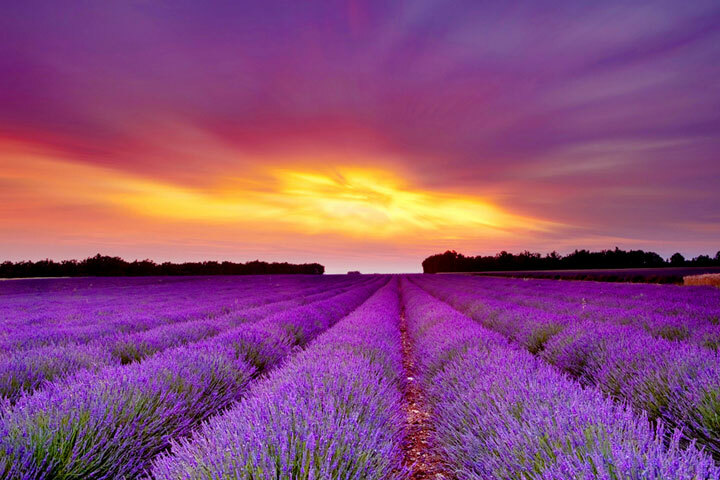 Lavender is a flowering herb that gives and gives and gives. You can use it in crafts, cooking and for medicinal purposes. If you have a garden, this is one plant I’d be making space for! If given a choice, lavenders prefer ground planting rather than in a pot. However most types of lavender grow well in containers. Nice and fragrant indoors. If growing inside, the plant needs at least four to five hours of sun. Keep soil lightly moist, not soggy. 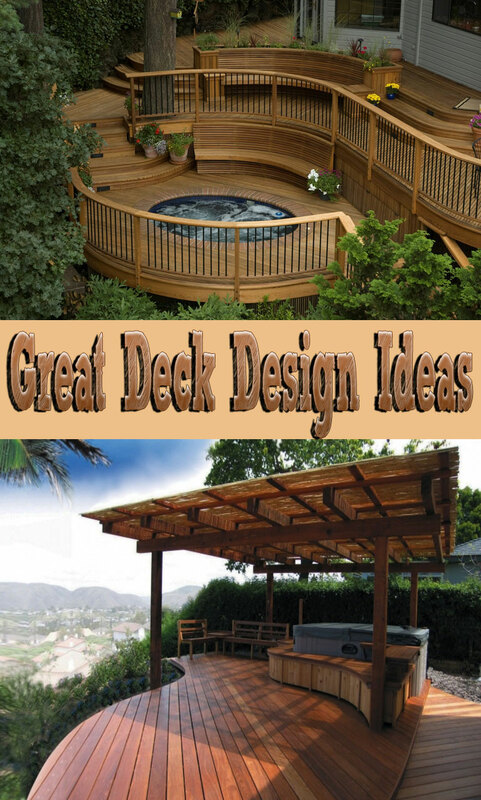 Does well in the winter if under a covering of leaves or mulch. Snow helps insulate the lavender. Ice, freezing rain and heaving soil is a problem in hard winter areas. Typically freezes back in the winter. 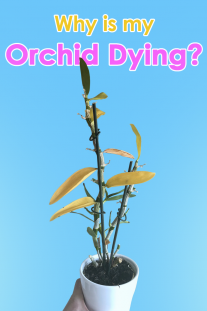 Cut plants back by one-third or to live stems before new growth starts. 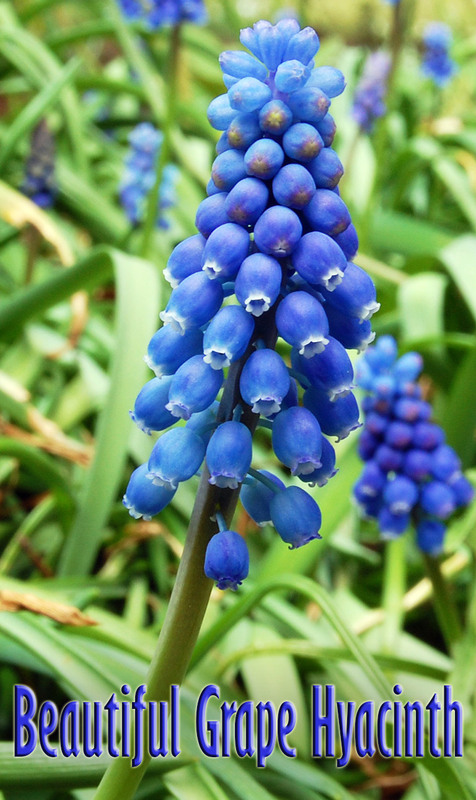 To encourage reblooming, make sure to remove old stalks when flowers fade. Uses: Wonderful sachets, potpourris, cooking & baking, fresh & dried arrangements, crafts. Do a search here on Tipnut for “lavender”, you’ll find plenty of ideas! Lavender is a popular herb known for its beautiful color and amazing scent. It is also a full and sizable herb plant, making it perfect for flower beds and general landscaping needs. 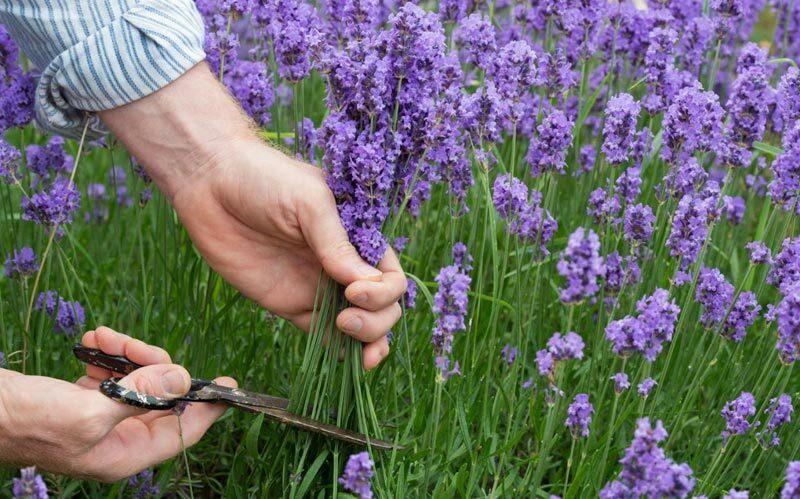 If you have considered planting lavender in your own garden or landscaping design, take a look below at some helpful growing tips. 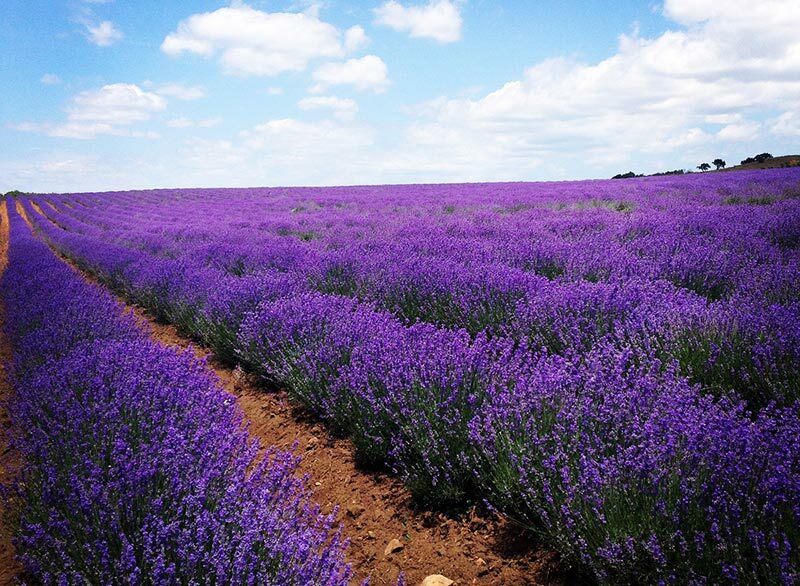 With the right care, lavender can grow and perform for you for years, giving you a beautiful sight and scent to behold. Here is what you need to know! 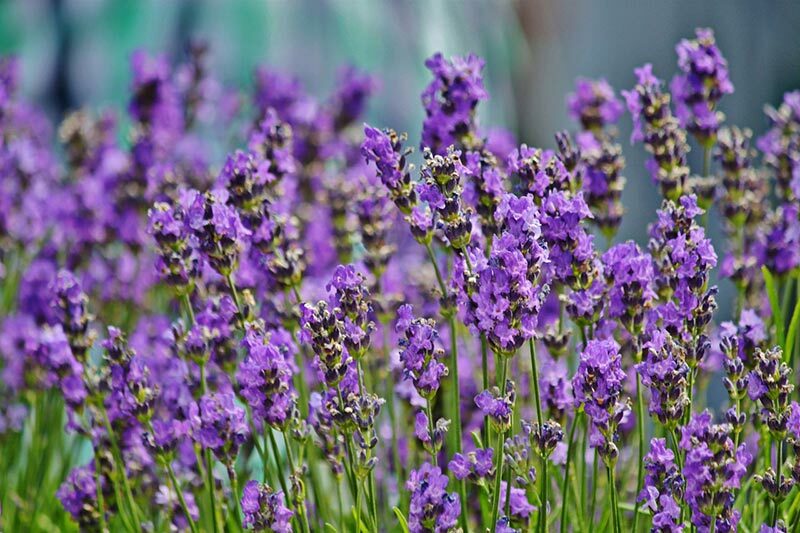 When adding lavender to your yard or garden, it is best to use seedlings or starter plants instead of seeds. Seedlings or starter plants will be hardier and start blooming quicker, so you can start enjoying your lavender sooner. Plant your lavender plants 12-18 inches apart, in an area that gets full to moderate sun. One thing about lavender plants that is important to know is that they love well drained soil. Be sure your soil drains well and is free from clumps or compacted areas. If you wish, you can plant your lavender on hill so that it drains properly. 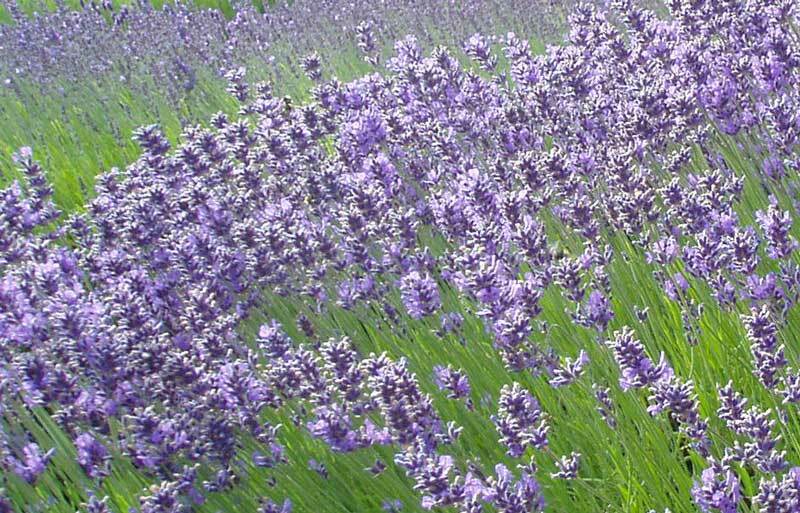 Lavender plants do not do well in humid areas or if they don’t get proper circulation. Be sure you properly space plants so they get circulation. If you live in a humid area, consider container planting as described below. 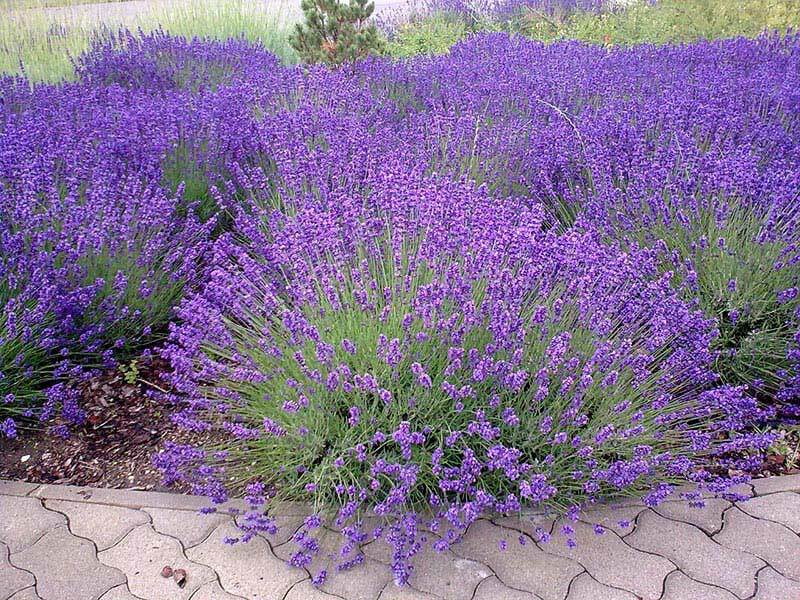 As mentioned above, lavender plants can be quite sizable and grow to be full. Don’t let this scare you from trying lavender in containers. You can in fact plant lavender in containers, you just want to be sure you plant smaller varieties such as Nana Alba. Making sure you also use a large container is important, so don’t try for anything under 18 inches in size. Once your lavender is planted, you might find that you need to water it more often than if you planted it directly into the ground. This is normal. Just check the moistness of the soil and add water as your plant needs it. Otherwise, use the usual care as you would if ground planting. Once your seedlings are established, you will want to take excellent care of them. Begin by sprinkling some bone marrow or a fertilizer that is especially phosphorous rich around the plant. Lavender will thrive off of this, and it will help establish the plant for the future. Two inches of water per week should satisfy your lavender plant. Apply some mulch at the base (stones or pebbles will also do) to help retain moisture in the roots. Be careful not to over water, feeling the soil before feedings to make sure it is needed. You might notice your lavender turning brown in some spots. This is usually a sign of improper circulation. Thinning out and pruning your lavender plant will help with this issue. Aside from this issue, you won’t run into any other problems as pests tend not to bother lavender. It is best to harvest the lavender just before the blooms open. This is when it will smell its best and the scent will be nice and strong. To harvest, simply snip from the stem. Work your way around the plant as you harvest choosing every other stem, so you don’t leave any bare spots. Gather the stems, tie the ends with string, then hang them upside down in a dark space so they can dry. Once dry, your lavender can be used in desserts, beverages, and for all sorts of crafts. Lavender stems are even nice to cut and display in a vase. See how wonderful growing your own lavender can be? Give these growing tips a try and you can enjoy this perennial herb for years to come.